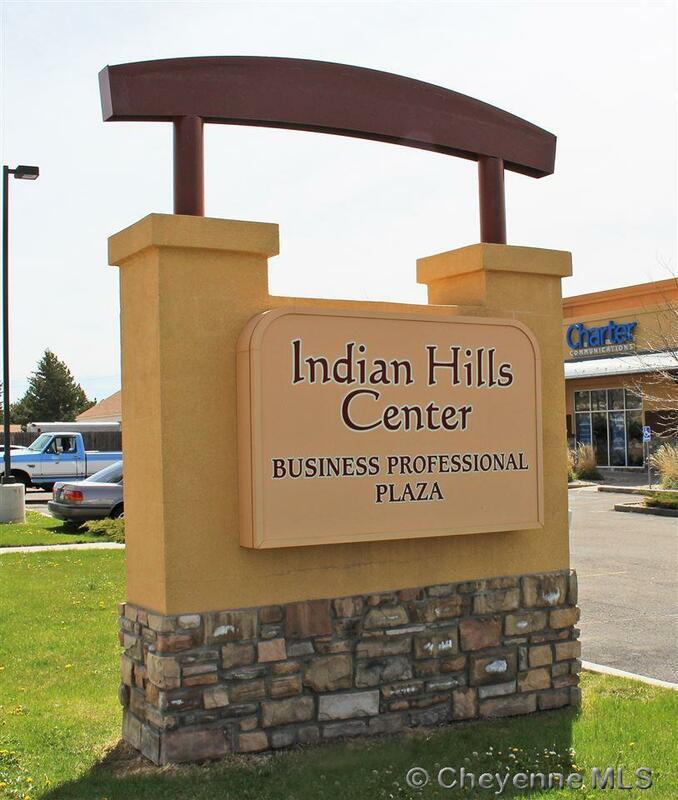 Indian Hills Business Center has been parceled into Condos for sale or for lease. 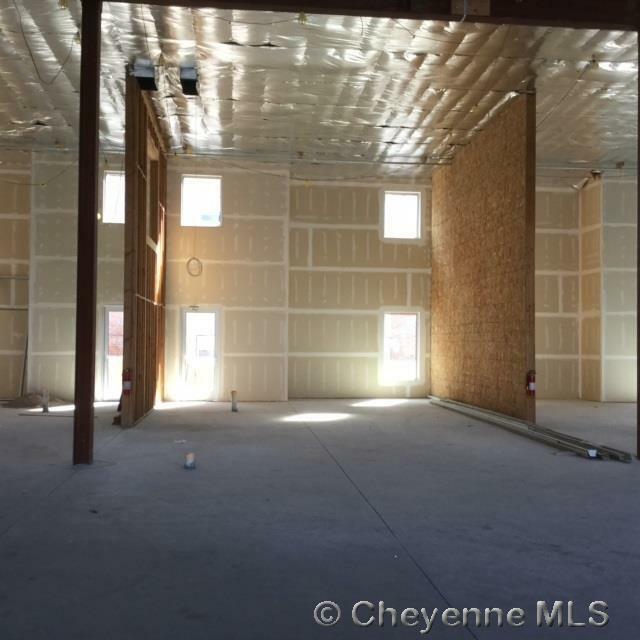 This unit is a commercial shell which can be demised into smaller units, if desired. 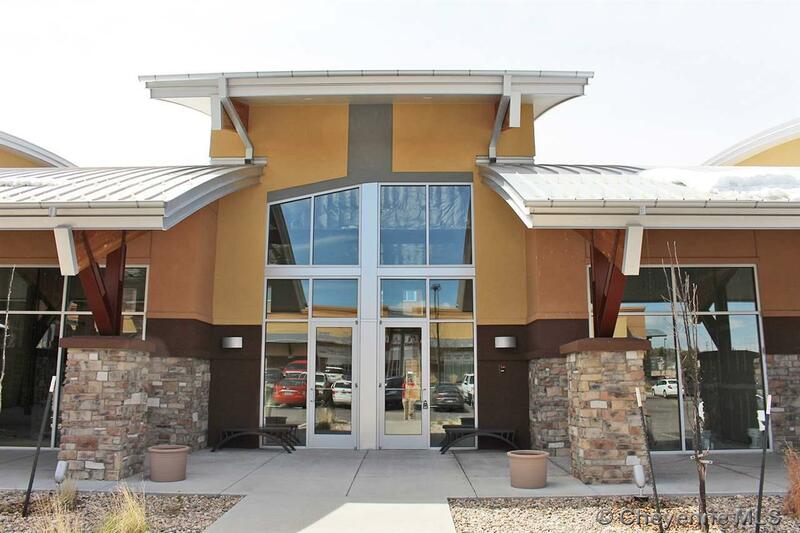 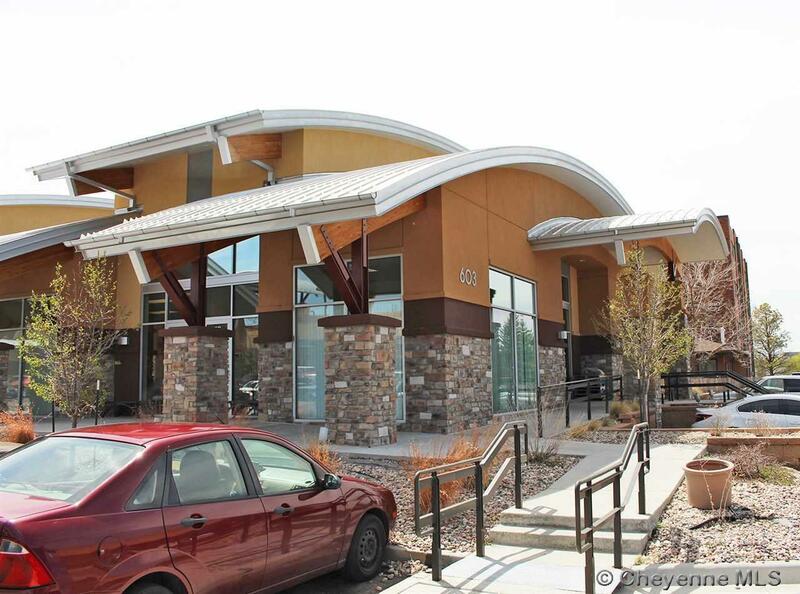 Owner may participate in Tenant Improvement allowance.